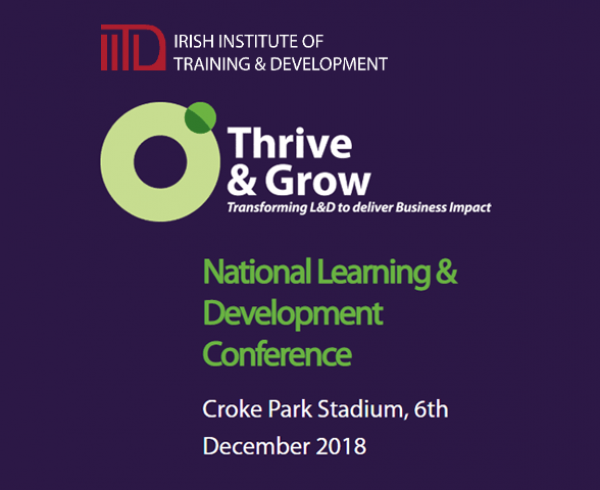  We are very excited to announce our sponsorship of the IITD National Learning & Development Conference, taking place on December 7th in Croke Park. 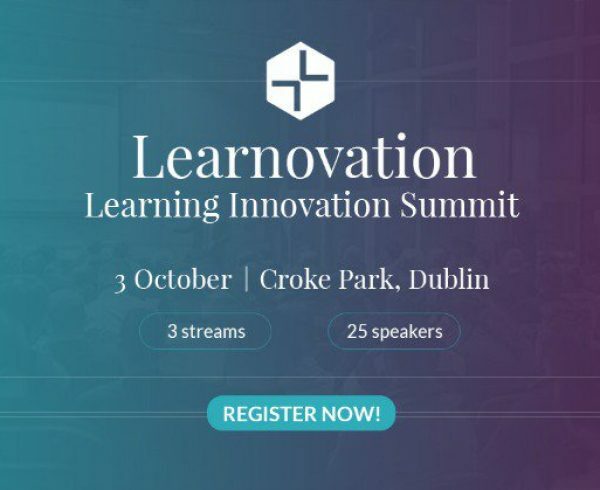 This year IITD has a superb line up of Key Speakers, CEOs and Academics who are advancing the field of L&D. 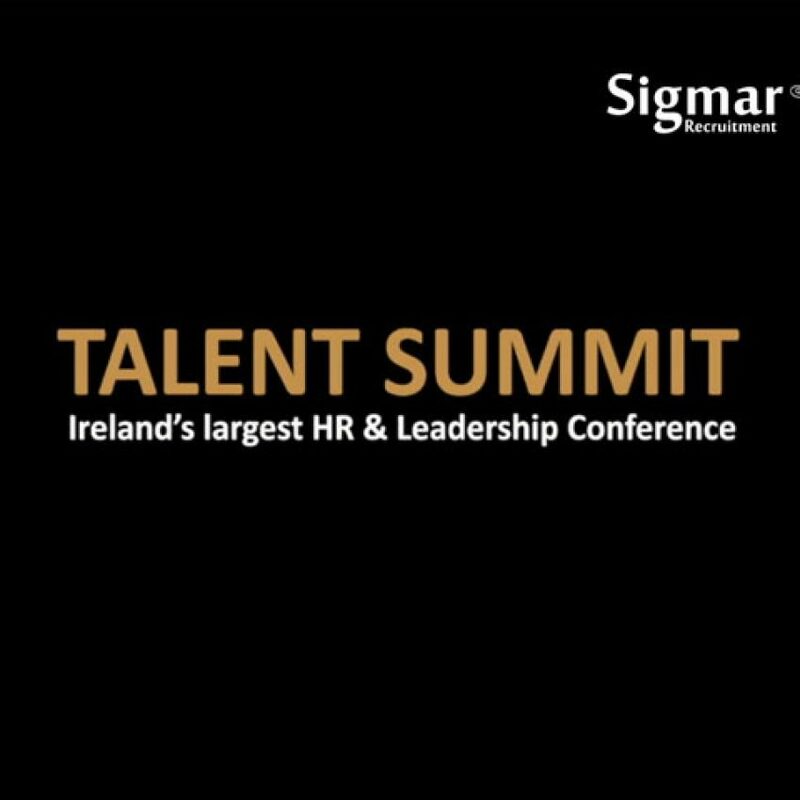 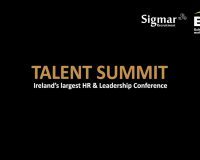 Progressing from last years event IITD expects over 200 of Ireland’s L&D and HR professionals in attendance. 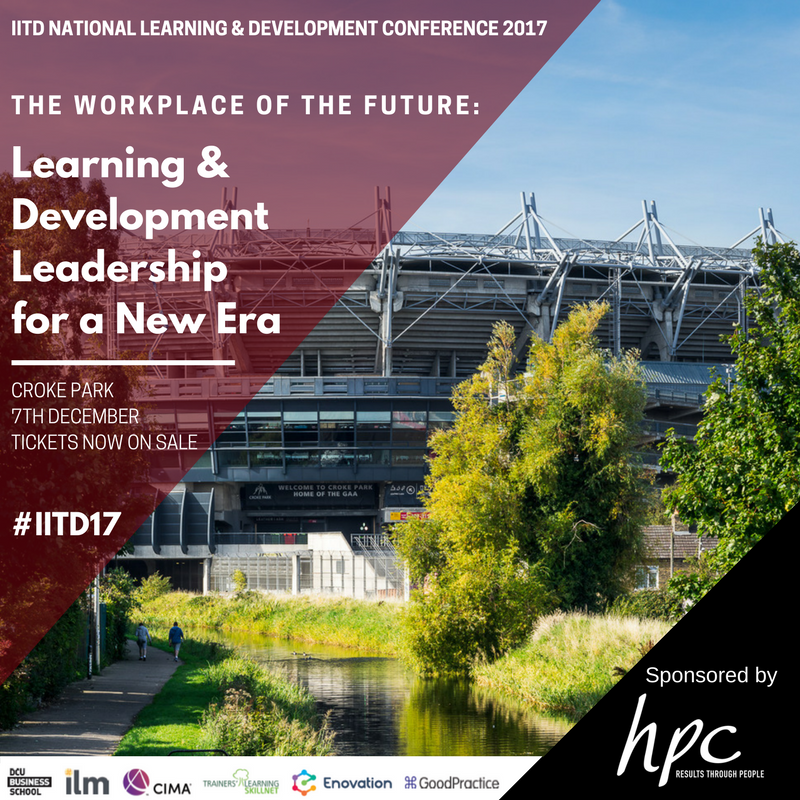 We are very excited to announce our sponsorship of the IITD National Learning & Development Conference, on December 6th in Croke Park. 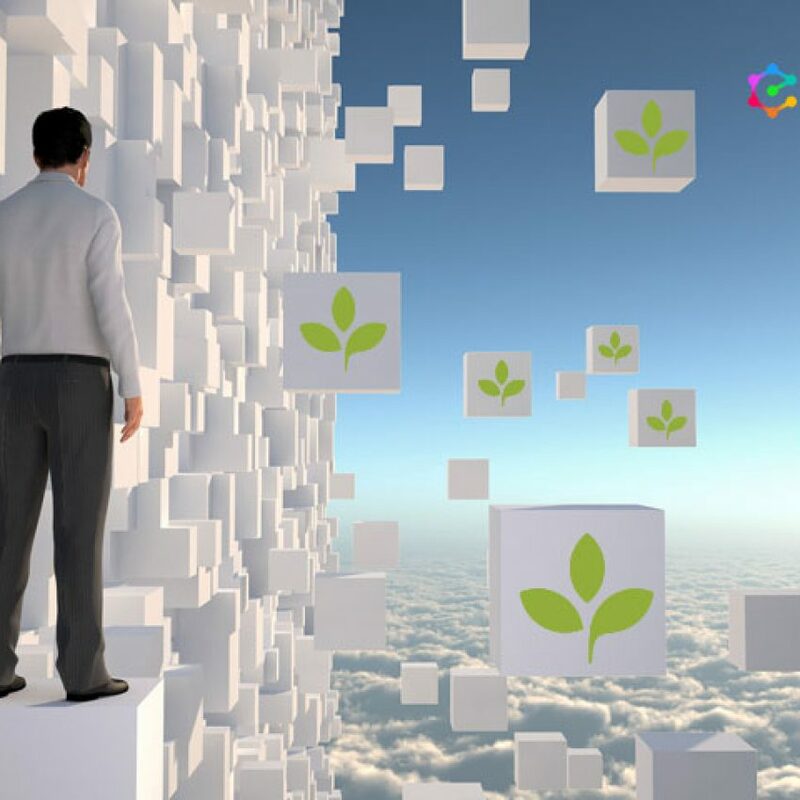 Career Pathing is part of a Talent Management Strategy. 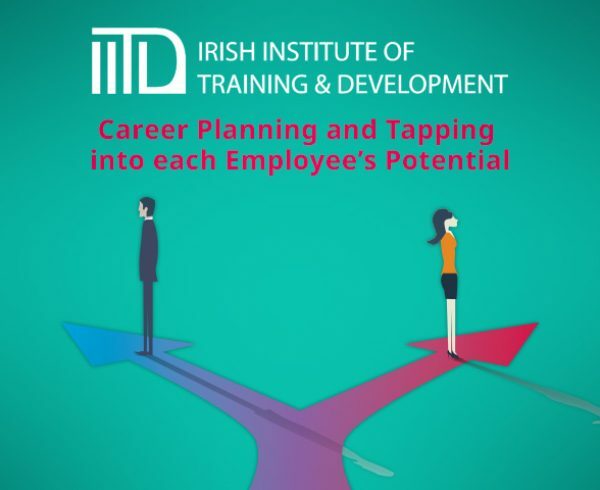 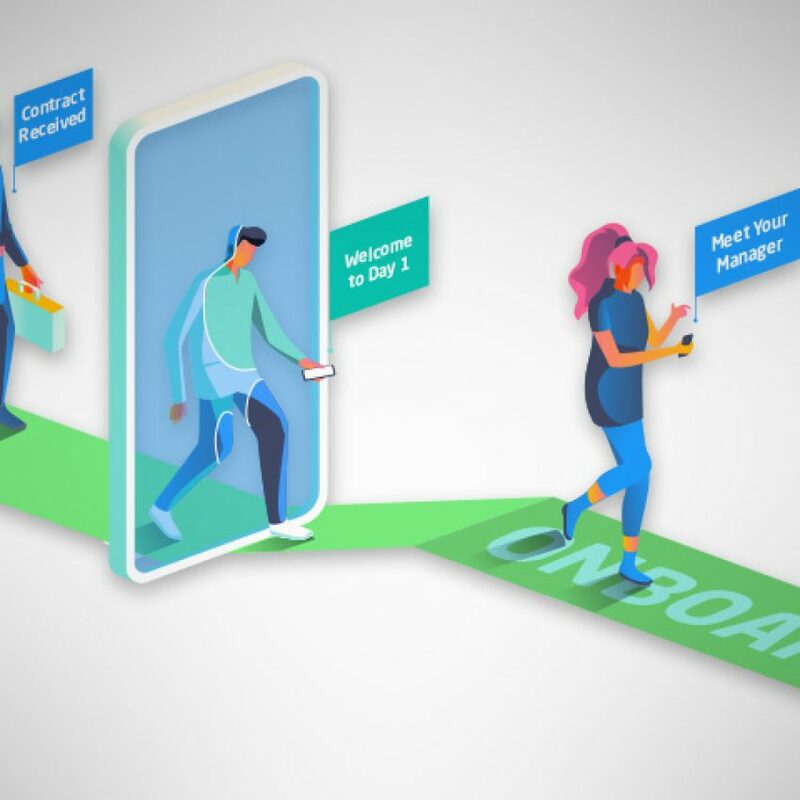 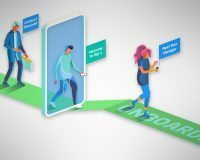 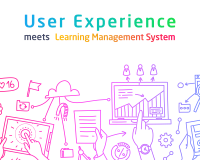 It enables employees to plan their career development by mapping a career path scenario. 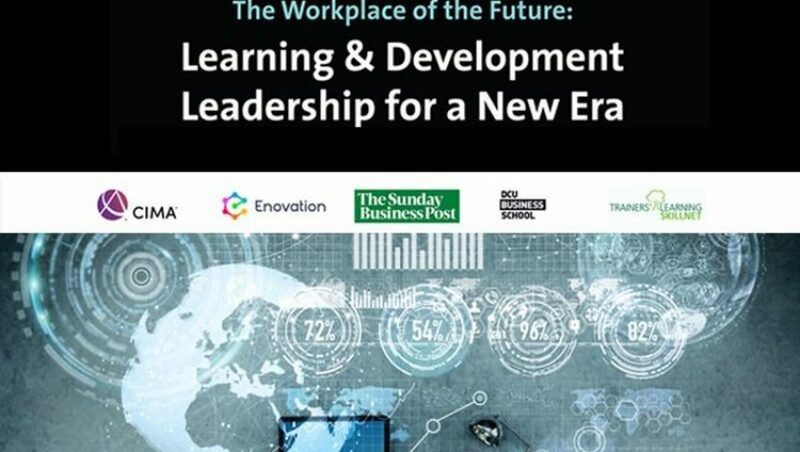 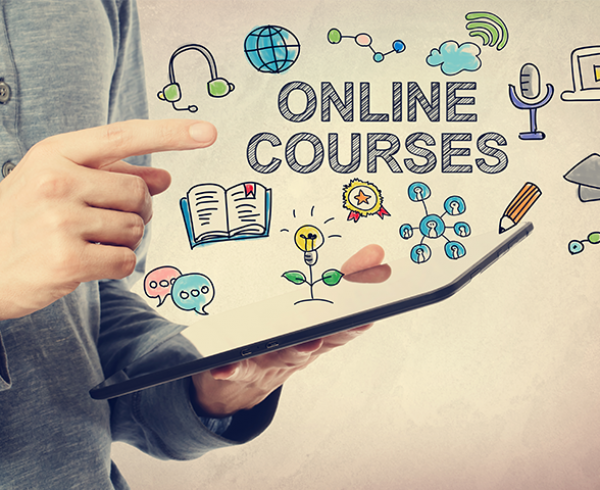 Course Impact: how can the L&D profession demonstrate the business impact of training? 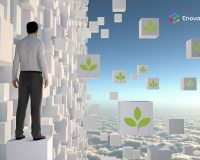 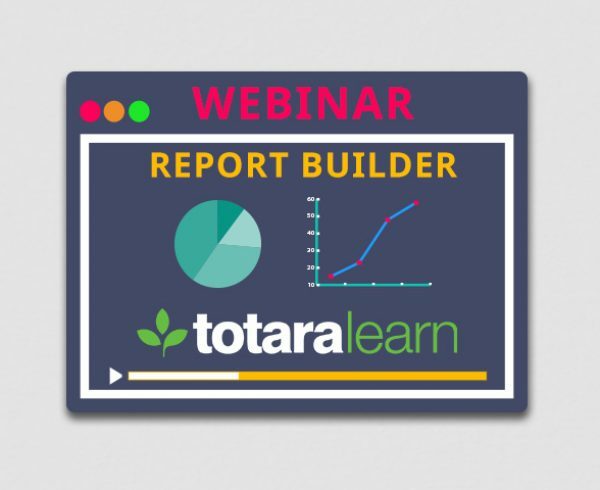 How do L&D professionals evaluate the impact of a training course and make sure it is aligned to the organisation’s strategy?